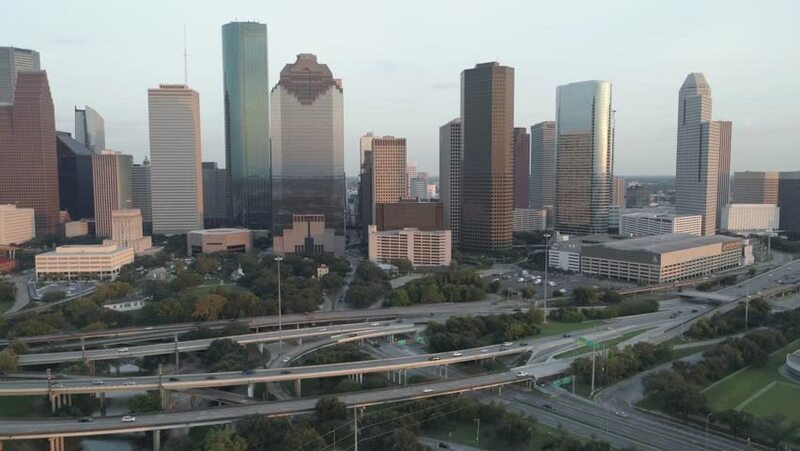 This video is about an aerial view of downtown Houston, Texas. This video was filmed in 4k or best image quality. 4k00:11Burnaby, Vancouver, BC, Canada - July 26, 2018: Aerial Timelapse of Metrotown Mall during a vibrant summer sunset.